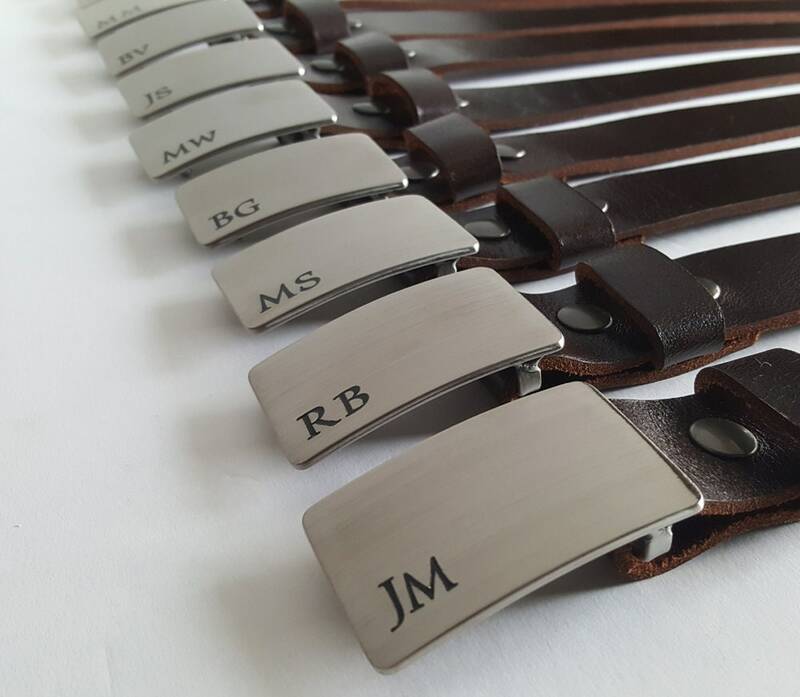 This set includes 1 belt, 1 buckle, etched with up to 3(three) initials. 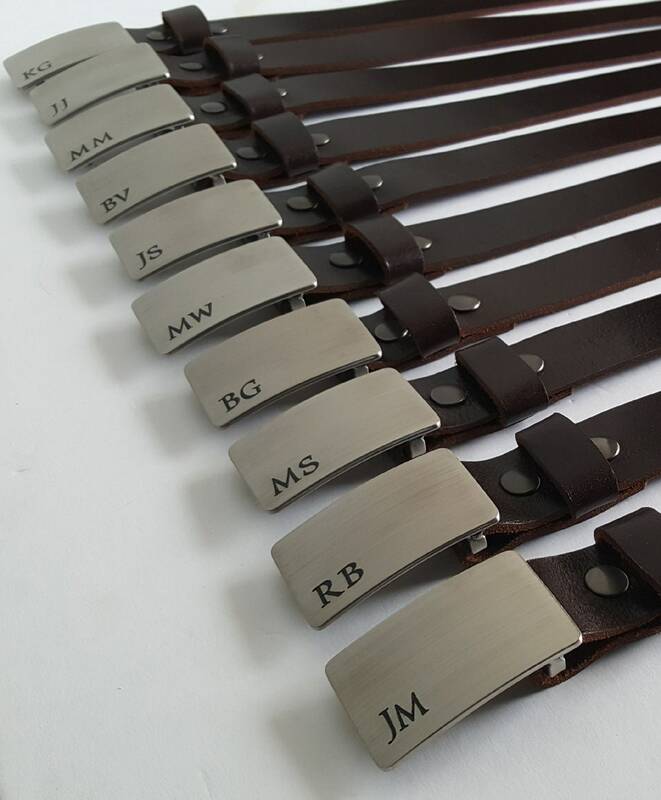 Please let us know how many belt and buckle sets you require, pant/waist sizes for each set ordered, along with your zip/postal code and we will send you a custom invoice for quantity of sets as well as exact shipping to your location. 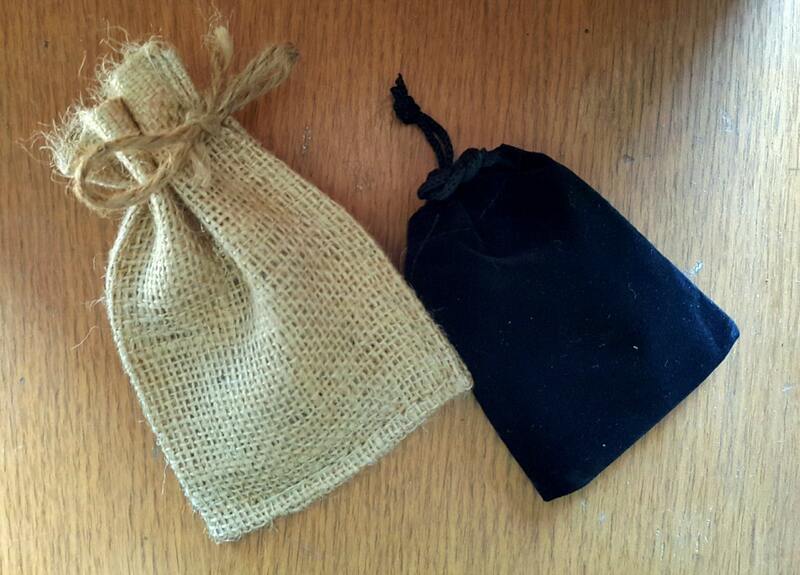 Your choice of either black velvet or beige burlap storage bag. Your choice of belt colour. Men's or ladies belts & buckles. Bridal set for groom and groomsmen. Excellent grad gift, anniversary gift, or Fathers Day Gift. 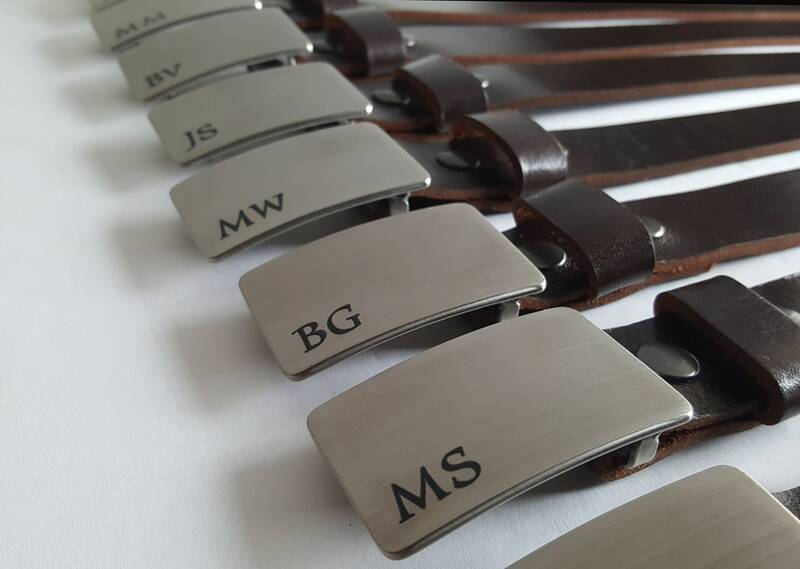 Hand forged stainless steel belt buckles are hypoallergenic. 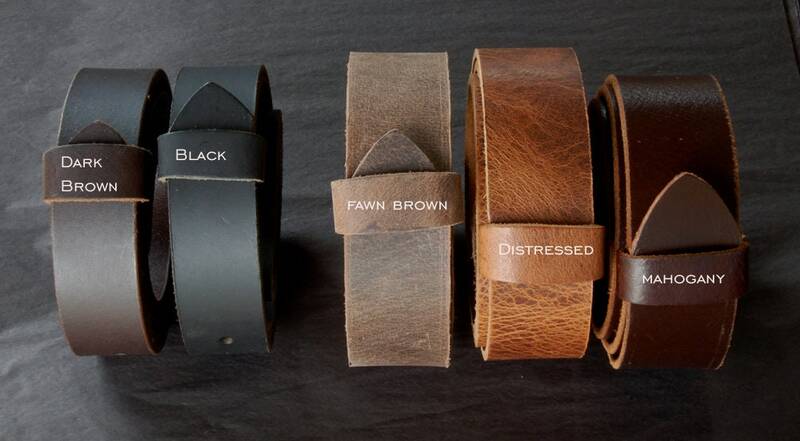 Choose your belt colour from our drop down menu, at the time of purchase. We will need to know the waist measurement of the recipient. If you are ordering more than one set, please contact us for an accurate shipping quote. We will combine shipping to save you money. We will need to know your postal/zip code. We can personalize with an etch on the front. Etches/Initials/Monograms up to three initials on front of buckle. We will add extra $, prior to checkout. Each belt and buckle set comes with one belt.